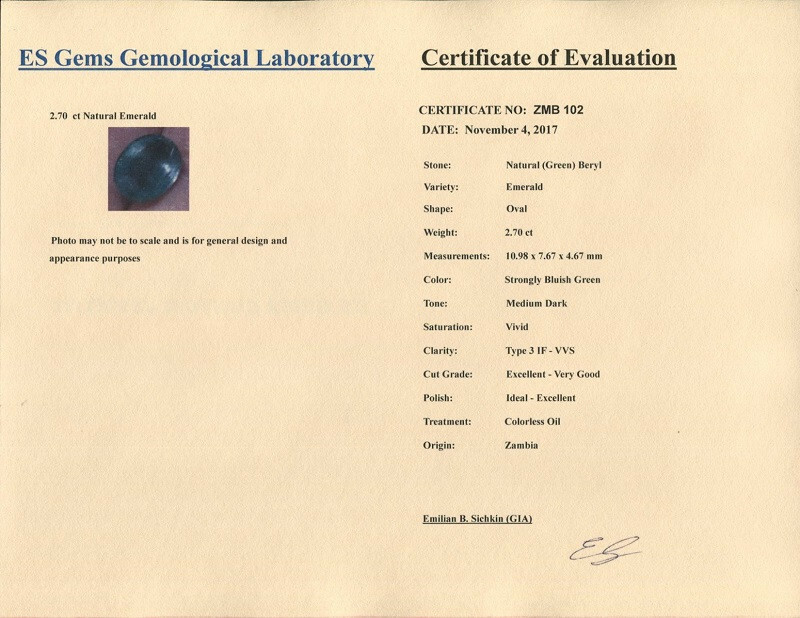 I sell such stones if they are “regular Type 3 VVS” and have “regular” - not significant (F3) and moderate (F2) treatment at gem shows for $1,800 per ct if a stone is 1+ ct, for $2,800 per ct if 2+ ct and as usual the bigger the stone the greater the price. 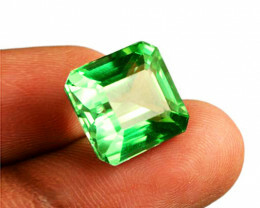 For Gemrock - $2,200 per ct. 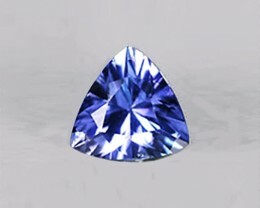 Note: This is a very rare stone that remained only minimally treated (F1 on GIA scale) - a scarce commanding premium (100% minimum to 600% more) price. Clarity. Absolute perfection. “Non-existent” for Type 3 stones IF-VVS if not straight IF in any position face up – as stones have to be graded. 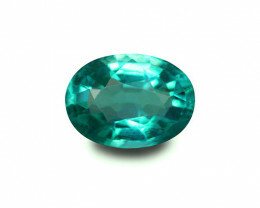 Also perfect and unbelievable for so dark stones transparency. Picture. Simple. A person who tries to photograph such stones should be immediately hospitalized. 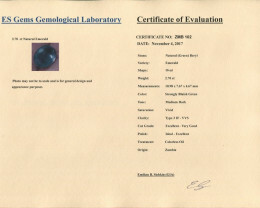 The stone is dark (Medium Dark on the darker side of the grade). Camera doesn’t see anything except a dark spot of a certain shape. Glow is a light that cannot be photographed. This stone is INCREDIBLY glowing. 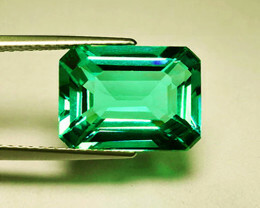 As if it was not enough its brilliance far exceeds top for emeralds 60%. Color of the stone is not JUST Top Grade. It is the best of the best Top Grade. Current digital cameras barely have enough resolution for Very Good Grade. 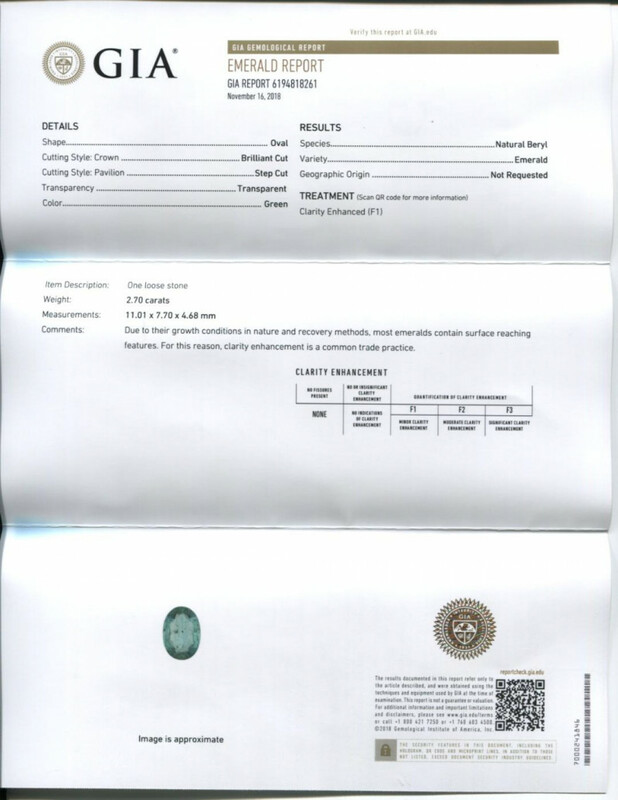 (Needless to say color of the stone on picture has absolutely nothing in common with the color of the real stone. Actually there is no color. Dark spots and color(s) of reflections that due to dispersion – separation of compound light – can be any color including black). By the way, you will not see all these facets picture shows. 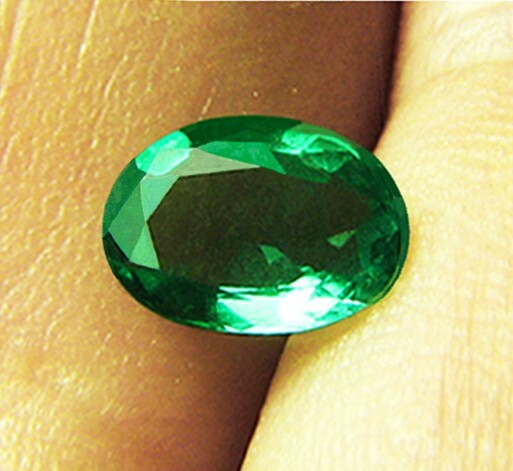 Of course they are there, the stone has an amazing nearly Ideal Cut but you will not see it. 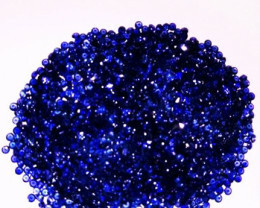 You will see absolutely uniform dark but extremely bright and glowing stone of the fantastic color. Camera captured one millisecond and particular reflections in this millisecond but you will have more time. Stone. Should I describe it any farther? Magnificent large top of the line stone! 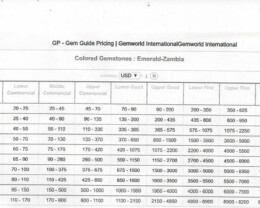 The grade of the stone is on the border of Upper Fine and Lower Extra Fine ($5,500 per ct), but for Gemrock I took the lowest value of Lower Fine making it extremely low for such stone $2,200 per ct. Shipping: We combine purchases. 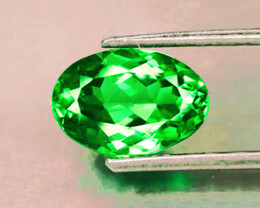 Please notify us if you are going to bid on another stone or lot and ask for a total invoice when you are done shopping. Shipping is $6.95 domestically (USA) and $29.65 internationally (this is exactly what we pay not to mention cost of shipping materials and salary we pay to our shipping lady). We don’t charge extra for additional stones/lots. International buyers are responsible for all duties and taxes. We ship USPS domestically and Registered Mail internationally. 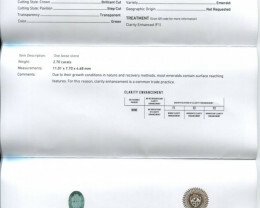 At your request for the additional price we can use other method of shipping and/or add insurance. 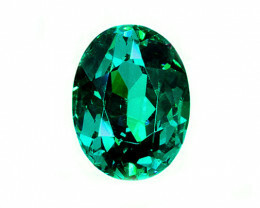 GIA Certified Untreated 2.29 ct Absolute High-End Magnificent Stone! 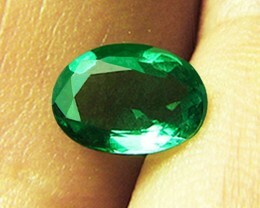 GIA Certified 1.41 ct Gorgeous Colombian Emerald Absolute High-End! 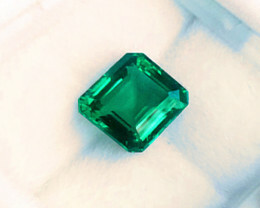 GIA Certified 1.64 ct Gorgeous Colombian Emerald Absolute High-End! 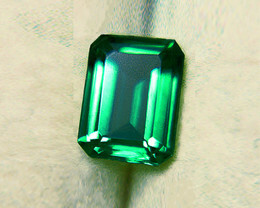 positive 1.28 ct Natural Emerald Gorgeous Top Stone! Fast FedEx Express Shipping, Good Communication and Service , Accurate photos and product description , even better in person, a beautiful treasure, i hope to do more professional business with you soon ! Unfortunately it didn't work out, but thank you for making it very right. Would definitely try again!